2009 Taarup Siloking Premium Tub Feeder 14 cubic meter feeder with front cross conveyor and 2 speed gearbox. It has been fully checked through and is in immaculate condition. 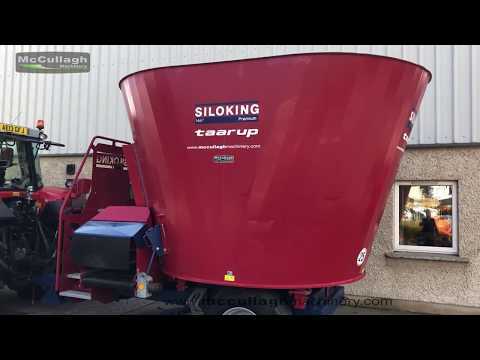 To make an enquiry about 2009 Taarup Siloking Premium Vertical Tub Feeder call us on ROI 048 6634 8213 | NI 028 6634 8213.